Sometimes things change. You might move to a new area where you current provider doesn't have good coverage. Maybe your employer was paying for your service but you got a new job. Or, more generally, you just found a better deal with another carrier. We all try to be savvy shoppers and that sometimes means you get a new phone and almost immediately want to move it to a different carrier. Thanks in part to a recent law in the US and applicable regulations around the world, in most situations your carrier has to allow you to unlock the device and they don't have to give permission for you to do it. 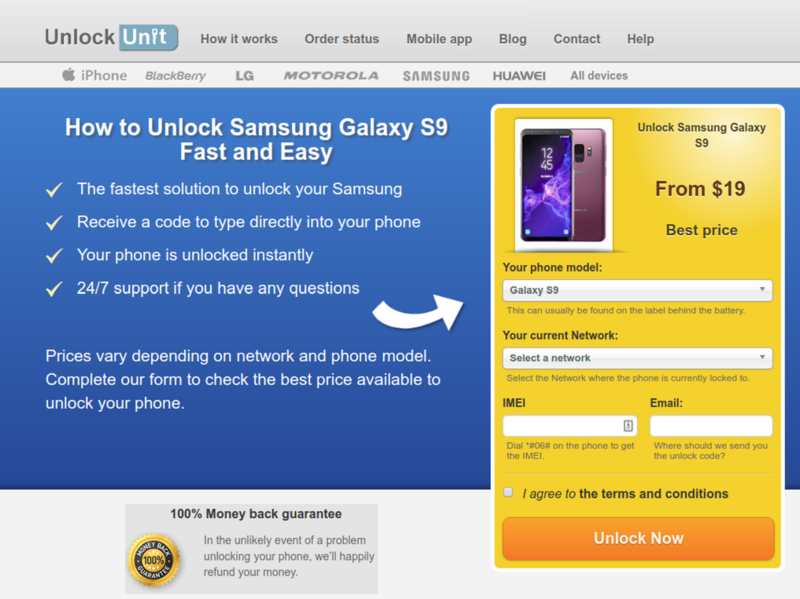 Using UnlockUnit, unlocking a Samsung Galaxy S9 is a breeze. You first get your IMEI number, which uniquely identifies your phone, by dialing *#06#. Then you give UnlockUnit your IMEI, the make and model of your phone, your email address, and your current carrier (not the one you are switching to). They will give you an instant price quote and if you agree to pay, you should receive your unlock code within 24 hours, usually in just minutes. Once you have the code, you can put in your new SIM card. 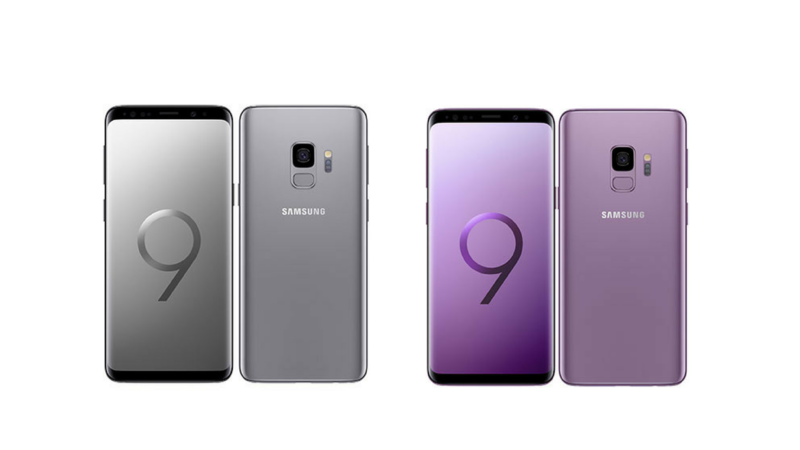 The S9 will prompt you for an unlock code, which you will have. Input the code and you're done! Don't worry about memorizing these instructions because UnlockUnit will walk you right through it. Are there any risks with unlocking a phone through unlock codes? No. This is not the same thing as unlocking a bootloader or anything else that alters the software or hardware of the phone. Your phone's warranty is not affected. And while there shouldn't be any problem using the unlock code, UnlockUnit offers a 100% money-back guarantee. To unlock your phone now or check if your phone is among the many others that can be unlocked, visit UnlockUnit.com.